The YEAR (York Experimental Archaeological Research) Centre is affiliated with BioArCh, Department of Archaeology, the University of York. We are concerned with education, public outreach and specialised academic research on the production, function and meaning of material culture. 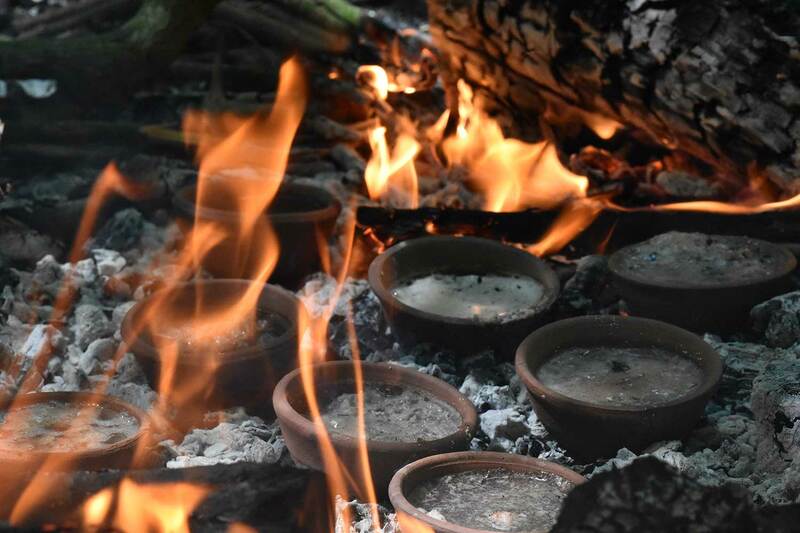 We are currently running an MA Research Skills Module on Experimental Archaeology. 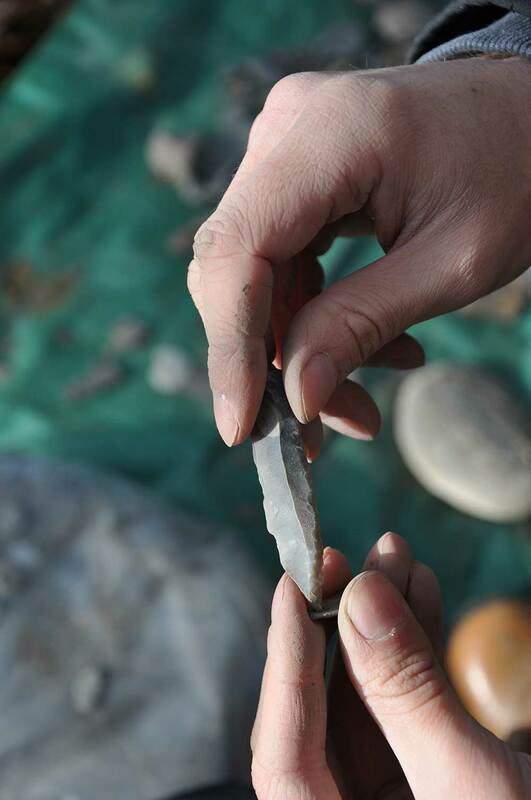 Our research covers all archaeological periods but has a primary focus on European prehistory, in particular questions surrounding subsistence, cuisine, technology, craft, organic residue detection and survival. Our primary aim is to advance understandings of past material culture by building theories using empirical data from practical experimentation. 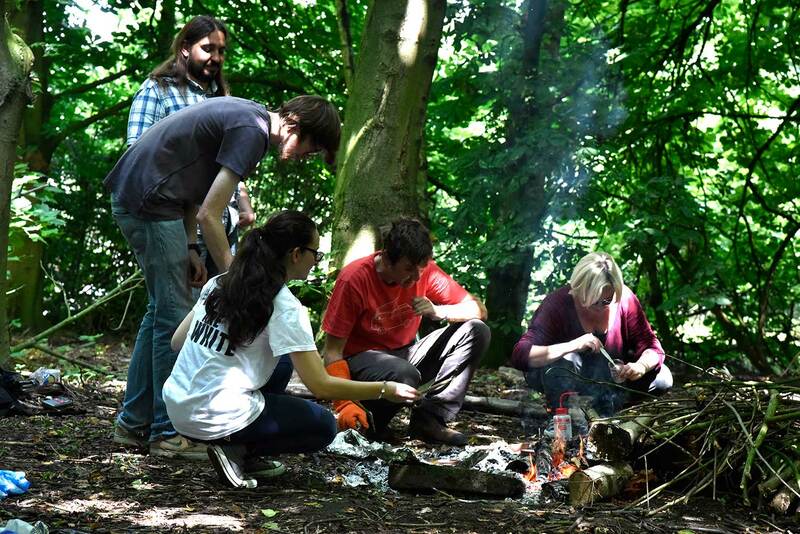 Experiments take place in our large outdoor workspace, the YEAR Centre,located on campus. A number of our experiments require microscopic and biomolecular research, with samples transferred from the YEAR Centre to nearby BioArCh laboratories: fostering stronger links between laboratory and field. We are in the process of developing a large comparative reference collection of experimentally used tools for microwear and residue analysis research, with the aim of becoming the UK’s leading centre for functional analysis of stone and organic artefacts. We pride ourselves on providing a friendly and productive work environment where students, staff and public can come together to share in the experience of making things.